Now you can watch DLF IPL 2012 with the following IPL 5 Live cricket streaming links provided. As we all knows that the 5th season of Indian Premier League, DLF IPL 2012 is started from 4th April, 2012 and it will continue till 27th May, 2012. IPL is well-known for the most exciting cricket event. Millions of crazy cricket fans have already started watching DLF IPL T20 matches. If you are cricket fan then I’m sure you would never like to miss any IPL 5 cricket matches. 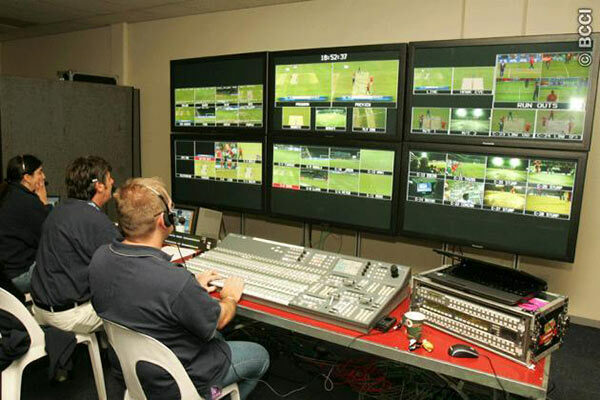 But due to our busy schedules, some time it may not be possible to watch all the IPL2012 live matches on TV. But don’t worry guys, I am here with the IPL 5 Live Cricket Streaming Links so you can watch IPL 5 live streaming on your PC. IPLt20.com is the official website the get all the latest news, scores, photos and Live streaming of matches online. Besides the official IPLt20 website streaming Live cricket, there are number of other websites claiming to offer similar service. But as per official IPLt20.com website, Indiatimes is the official broadcasters for DLF IPL 2012 to live stream league matches on the Internet. You can find links below the article to start watching live cricket matches online. Also Indiatimes have their official Youtube channel where you can watch the live IPL matches. So guys, check out the both IPL 5 Live Cricket Streaming Links below.